Harvest season has become the next big thing following the festive season amongst wine lovers, as this is the time of year that they will receive the gift of new vintages. To celebrate the 2018 harvest Durbanville Hills will be hosting their annual harvest cellar tour at a cost of R150 per person from 21 February to 14 March 2018. Cellar tours will take place twice a day every Wednesday, with one session at 15:00 and the other at 18:00, giving guests an opportunity to learn about and partake in the winemaking process of their favourite varietals. Durbanville Hills Wine Ambassador, Simone Koen, says that guests will once again have the chance to see exactly how the Durbanville Hills range is produced – from vine to table. “Our expert wine ambassadors will take guests on an intimate tour of cellar where they will have the chance to smell and taste the wines at various stages of the winemaking process. Following the tour, guests will be treated to a tutored tasting of the premium Rhinofields range. The winery’s restaurant will also be open for those wishing to enjoy either lunch before the tour at 15h00 or dinner after their tour at 18h00, and guests will be given a complimentary glass of Sparkling Sauvignon as an additional treat. 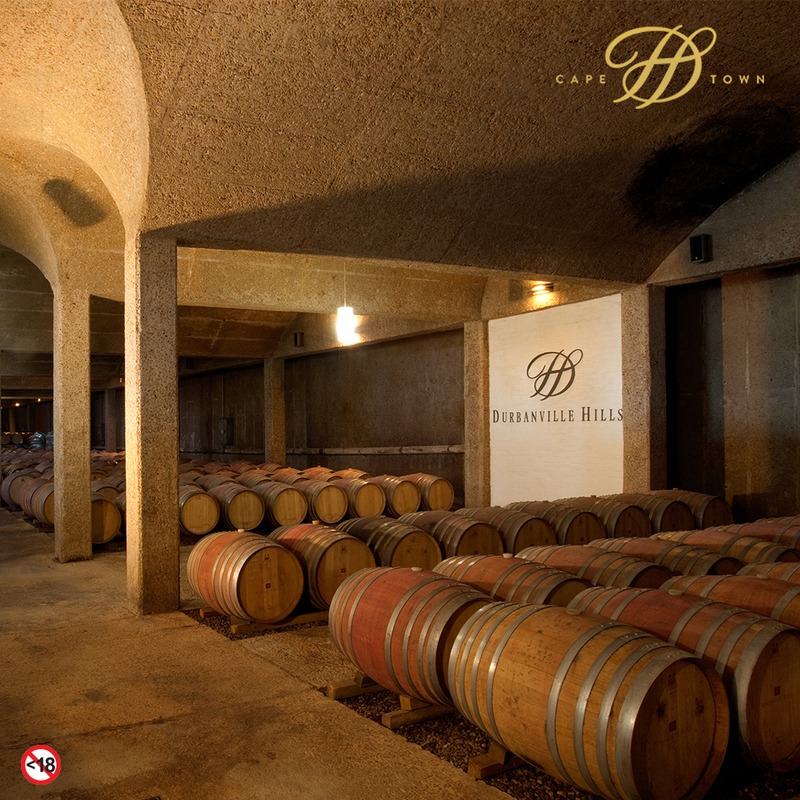 Furthermore, any wine purchased by guests after the cellar tour will receive 15% discount.